PS4 has seen the fastest and strongest adoption since the first generation of the video game console was introduced in late 1994, according to Sony Computer Entertainment (SCE). Some 30.2 million PS4 consoles were sold worldwide as of November 22, according to SCE. Microsoft has not released recent Xbox One console sales figures, which have been estimated at about half of rival PS4. PS4 and Xbox One were both released in late 2013. "We are sincerely grateful that gamers across the globe have continued to choose PS4 as the best place to play since launch two years ago," SCE global chief executive Andrew House said in a release. 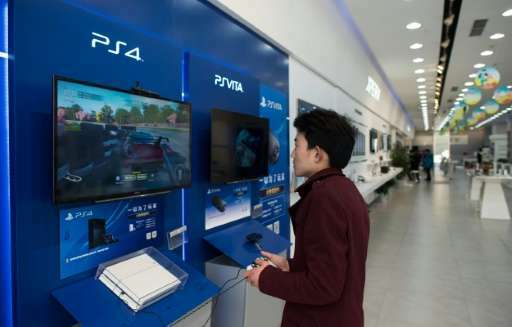 Sony last month posted a six-month net profit of almost $1.0 billion, crediting its PlayStation video game unit and a weak yen for a big improvement in its finances as the company moves past years of losses.